Details of the Sony Ericsson Kurana was accidentally released in a website (page taken down now) before the official launch. Form the leak, it has come out that the device has been renamed as Vivaz. 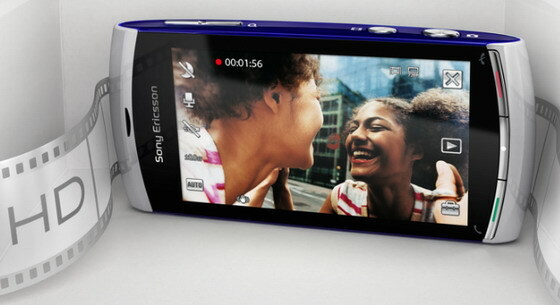 The Vivaz has a 8.1 megapixel camera capable of recording video at HD 720p.